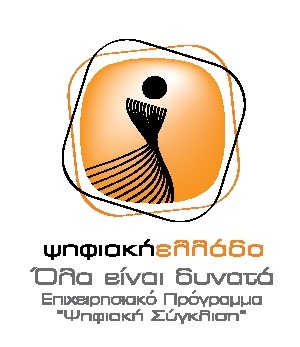 The "www.thepapershop.gr" is the online store selling products through the Internet, a company named "Nomikos Nicholas & Co. O.E. " 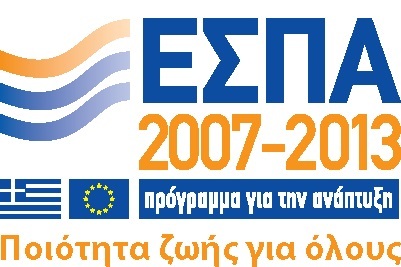 ( Tax ID : 099640329, DOY: Thera ) , where located in Fira Santorini T.K.84700 . Here are the necessary conditions for our communication and our transaction through our online store "www.thepapershop.gr". Force Majeure are events which could not be ignored or cannot be avoided ( eg bad weather conditions , strikes, etc. ) , which do not permit contractors to fulfill their contractual obligations . In case of force majeure, the parties are required to disclose that fact immediately, otherwise it will not have the right to rely on it . In this case, the delivery time shall be extended accordingly. The contents of our website , including but not limited to, texts, news , graphics, photographs , illustrations, pictures , services and any kind of files are protected by copyright and is governed by national and international copyright law except those explicitly recognized rights of others . Consequently, any reproduction, republishing, copying, storage, sale, transmission, distribution, publication, performance , "loading (download)», translated or modified in any way , forbidden without the express prior written consent of the Beneficiary. By exception, the individual storage sections and copy the contents to a personal computer for personal use, without the intention of any commercial use and always under the condition that the source of origin, this does not mean in any way the assignment of copyright . Whatever else is contained in the pages of our website and is a registered trademark or third party intellectual property belongs to their area of ​​responsibility and has nothing to do with our own Web site. To use this site, you must register on this, agree to provide truthful information when requested, and be adult (minors have access to our Web site only with the consent of parents / guardians). The visitor - user of our Web site must first comply with the rules and provisions of Greek, European and International Law and the relevant legislation governing telecommunications, and refrain from any illegal or improper use of content and services our website. He must also behave in a decent and discreet during his visit and use our website, and expressly prohibited the adoption practices of unfair competition or conflict with others NETIQUETTE Code of Conduct User INTERNET. Any damage caused to our website or generally resulting from poor or improper use of the services by the user / visitor goes back to his sole responsibility. The Proprietor, without warrant, and therefore not liable, exert maximum effort to ensure that all information and content to be governed by the maximum accuracy, clarity, timeliness , completeness , accuracy and availability . Under no circumstances, including negligence, shall any liability of the Beneficiary for any damage caused to the visitor - user as a result of the use of our website. The information and services are provided as is, without warranty express or implied which explicitly denies the Beneficiary, including those of merchantability or fitness. The Beneficiary under any circumstances, guarantee the uninterrupted or error-free provision of services and content, or even the lack of viruses, whether in its website or any other site or server through which you receive the content. Anything that allows users - visitors through our website is not in any way, directly or indirectly encouragement , advice or encouragement to perform any act , but at the discretion of users - visitors to evaluate that they receive and act based on will, without any of our own responsibility. Our website is not responsible for the content and services of other websites to which it provides links, hyperlinks or advertising banner, nor guarantee their availability . Problems that may arise during the visit - use the websites to which we link relate solely the responsibility of the respective sites, they should be obtained. Reference to other sites is for the convenience of our users and in no way creates any kind of commitment for anyone. Expressly agreed hereby that a case brought against our website any action, claim, administrative or legal action arising from any breach on your form , you assume the obligation to participate in the relevant Court procedure and to indemnify our website at if forced to pay compensation or other expense . 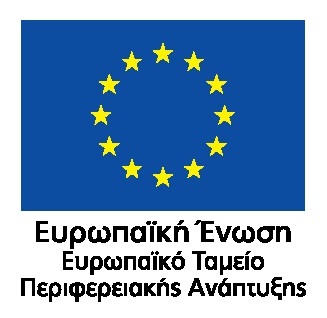 This Agreement is governed by the provisions of Greek Law, the Rules and Directives of European law and the relevant international provisions, and construed in accordance with the rules of good faith, business ethics and the economic and social purpose of the right. All transactions made ​​through http://www.thepapershop.gr governed by international and European law that regulates issues relating to e- commerce as well as the Law on Consumer Protection (Law 2251/1994) which regulates issues relating to distance selling . If any provision is held to be contrary to law and therefore void or voidable, shall automatically lapse, without in any way affecting the remaining terms. No modification of the terms hereof shall be taken into account and be a part of it , unless expressed in writing and incorporated herein. Competent court for any disputes arising from this contract shall be the Court of Piraeus .